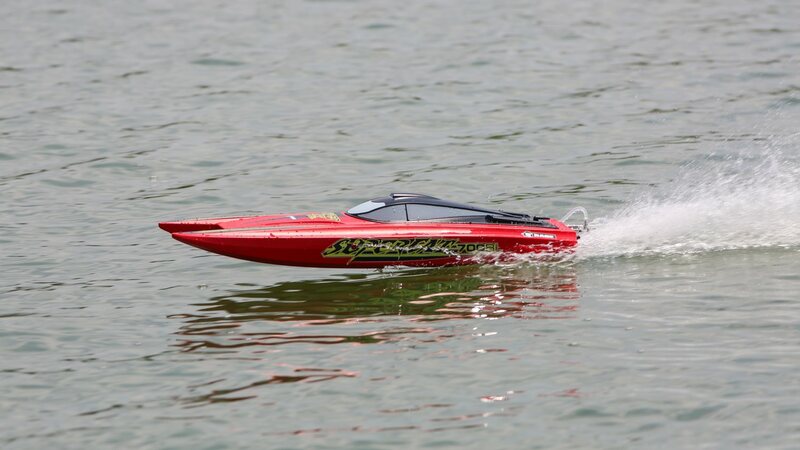 The SuperCat 700BL is fueled by brushless power that will have you flying across the water at adrenaline-pumping speeds of approximately 40MPH! 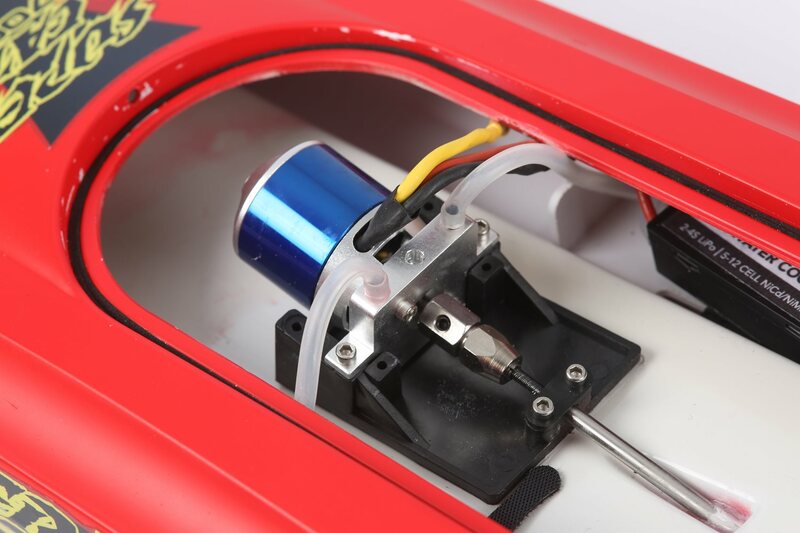 The SuperCat's growl is produced by a brushless, water-cooled 2000kV motor and controlled with a 40A water-cooled ESC that utilizes the energy output of the consisted of 3S 3600mAh LiPo battery pack. 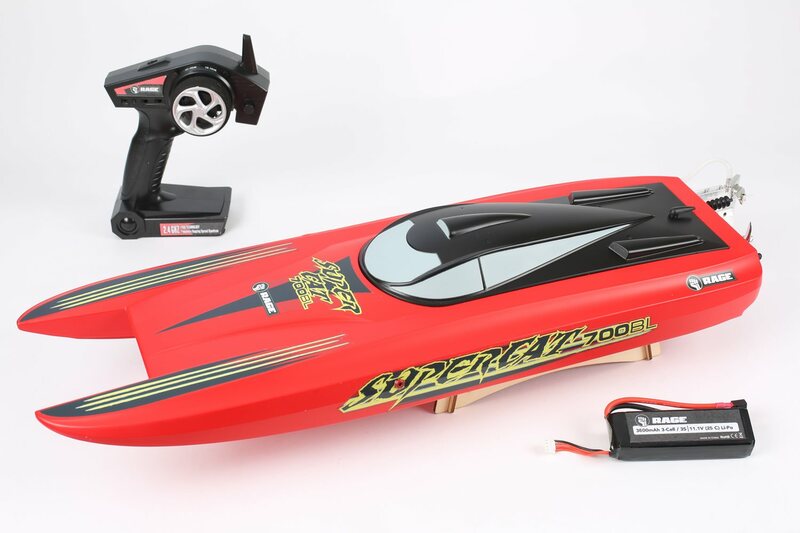 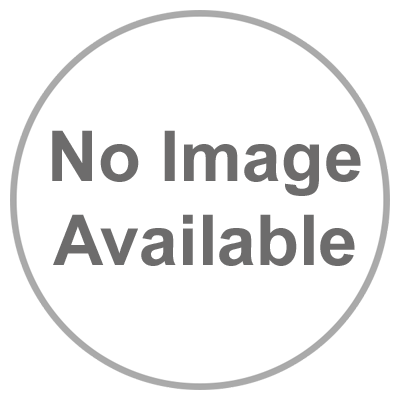 This water rocket features a durable uni-body ABS hull that arrives pre-painted with a unique red matte finish with aggressive, colorful graphics that integrate to offer the SuperCat a powerfully classy appearance. 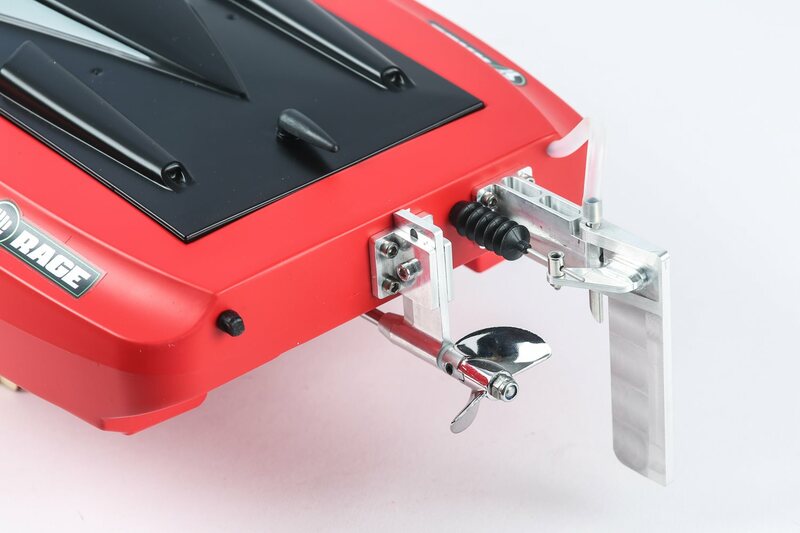 The long lasting stainless-steel prop, rudder, and running hardware provide the finishing touches to make the SuperCat an excellent looking, high-performance boat that you will be proud to own. 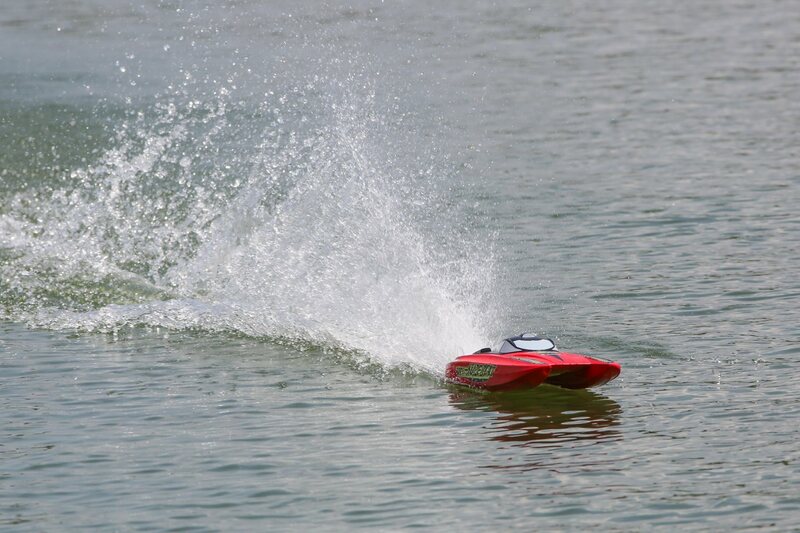 The SuperCat 700 BL is a RTR (Ready-To-Run) boat that arrives 100% factory-assembled out of the box with a 2-channel, 2.4 GHz radio system that features totally proportional steering and throttle (forward-only), a 40-gram water resistant servo, a wooden display stand, as well as the AA batteries to power the transmitter. 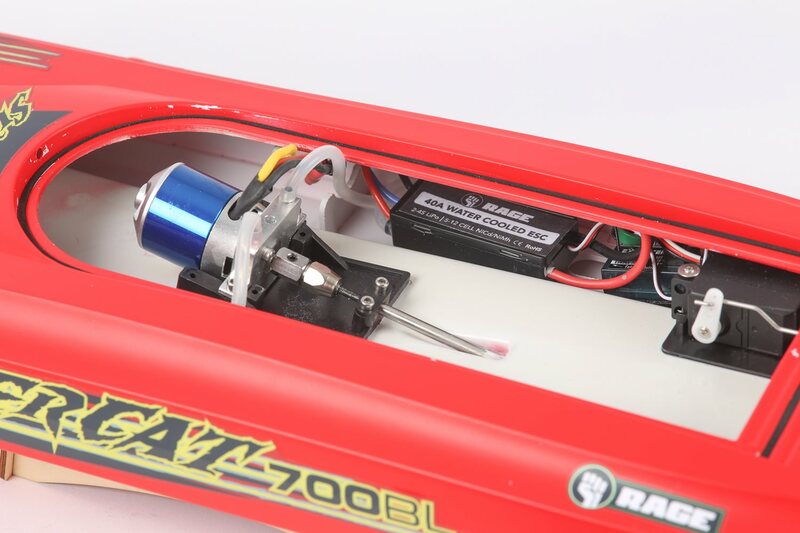 The only product required for completion is a LiPo battery charger capable of charging a 3S battery pack.